Teaching and learning are integral to our practice as definers of storystyle. 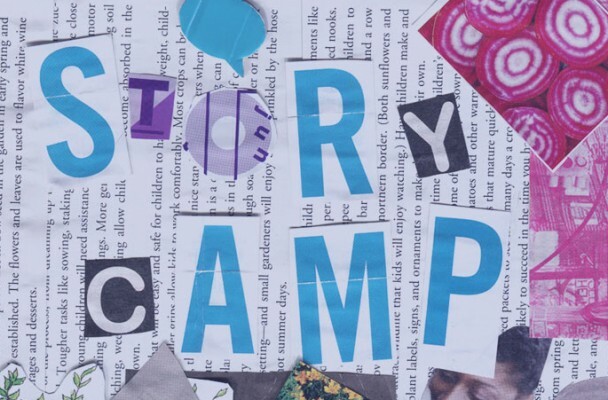 At Story Camp we will explore our fundamental human need for stories and study what makes a story successful. We direct our inquiry through digital photography to create a unique fiction story, crafted through collaboration. 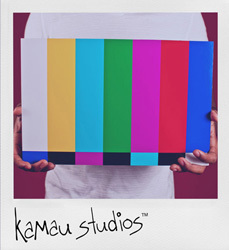 Story Camp is an intergenerational camp inviting any creative person from ages 8-80 to join this creative process led by two artists and educators at the storystyle photography lab – kamau studios. Full week of Story Camp (25 hours) – special introductory rate of $250.oo | July 29th – August 2nd from 9am to 2pm | Deposit of $125.oo to hold your place. | $200.00 if paid in full before July 29th.